Earn money when you spend money on all beauty products at our salon! It's simple. No need to stand at the counter doing algebra, creating graphs and floating mathematical figures above your head to calculate a confusing reward points system. For every $15 you spend, you earn $1 (in points). 1 pt = $1. ​These points can be used for discounts on future product purchases or save them and get free product! It's all your choice. ​The best part? You don't have to hit a certain amount of points before you can start using them. Once you earn them, you can use them as soon as your next purchase! Become a member & start earning. 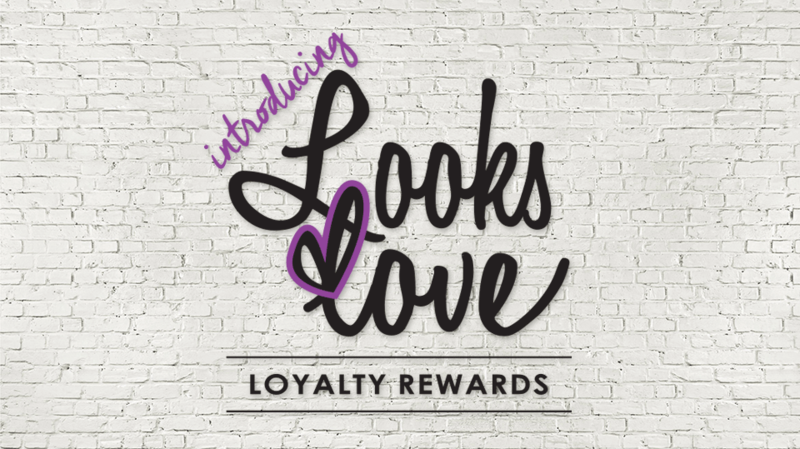 Want to become a rewards member? Again, it's simple. We consider all our clients members! So if you're a client of Looks, and have purchased beauty products (starting on 10/14/16) then you've already started earning! ​The only thing we ask is please confirm your contact information with our front desk team, (or complete the form below) so we can ensure you receive all the juicy rewards details from us! For an added bonus, let us know your birthday so we can help you celebrate! There's some secret swag in it for you if you do. New to LHD? Existing Client? Let us know how we can share with you. Please complete our sign up form below to be registered / updated in our system.